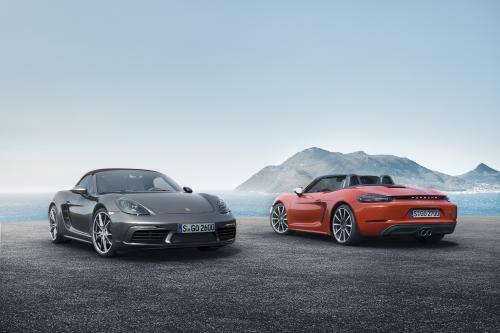 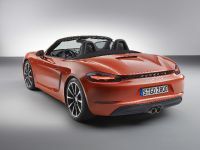 2017 Porsche 718 Boxster and Boxster S feature four cylinder turbo ‘boxer’ engines with more power, more torque and greater efficiency. 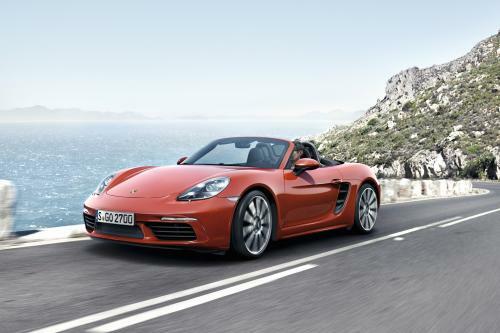 At the heart of the new model series is the 718 Boxster which develops 300 hp (220 kW) from its turbocharged 2.0-litre engine. 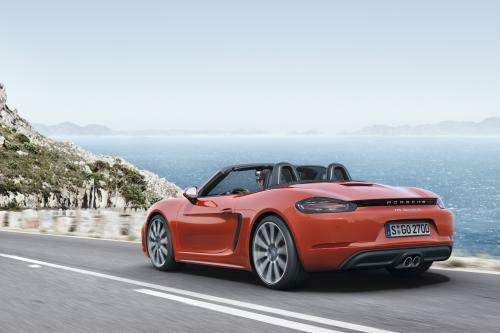 The 718 Boxster S is powered by a 2.5-litre engine, which develops 350 hp (257 kW). 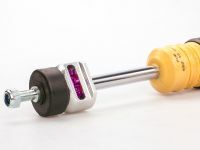 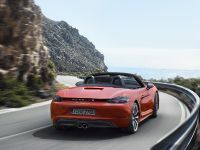 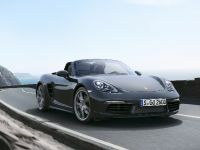 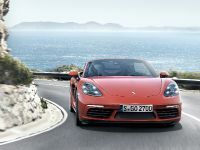 The considerable power gain is estimated 35 hp (26 kW) compared to the previous Boxster models, while the fuel economy improvements are of up to 13 per cent. 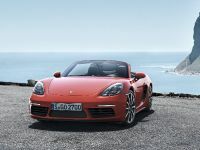 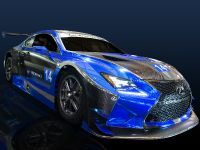 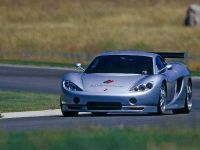 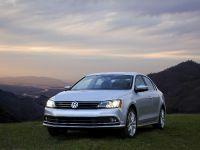 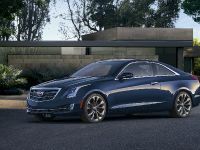 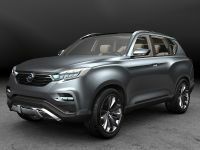 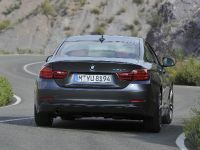 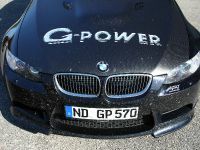 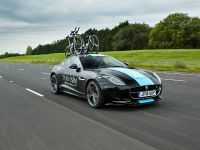 Complementing the engines is new suspension tuning and uprated brakes, revised exterior and a lot of advanced technology.